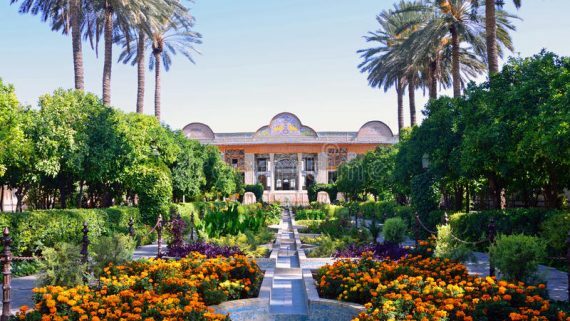 Shiraz, ”The Garden of Iran“ is the capital city of the Fars province and a treasure trove of Persian culture. 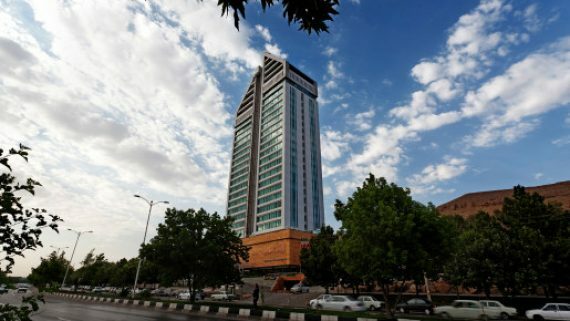 Shiraz is the fifth most populated city in Iran and the capital of Fars Province. 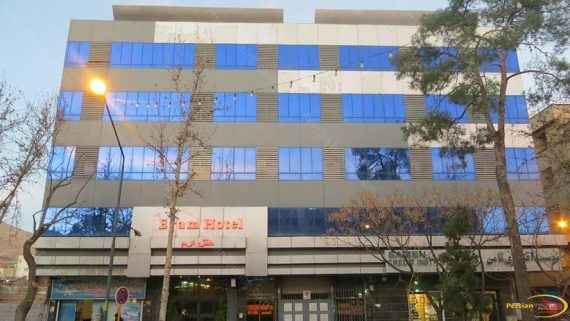 It is located in the southwest of Iran, has a moderate climate and has been a regional trade center for more than a thousand years. The roads leading to Shiraz are regarded as some of the best road structures nationwide. It also has an international airport and is connected to the national railways. 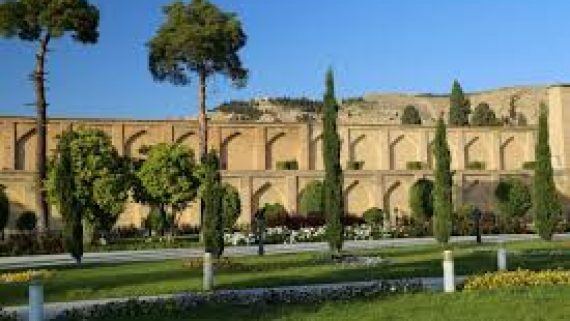 Shiraz is a big, spectacular, and mystifying city. And to have visited all of its attractions requires more than an entire week. Yet, in three days, you can visit its most note-worthy attractions with a proper time management. 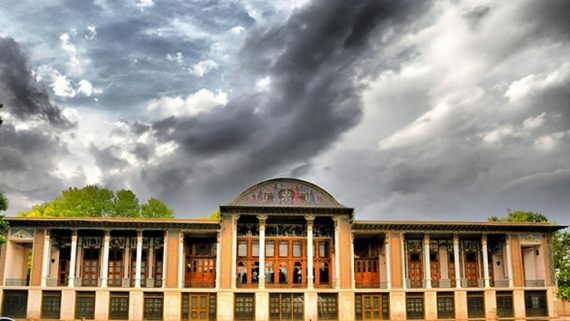 You could start a full day city tour by visiting Naranjestan Garden and Zinat Almolok House. 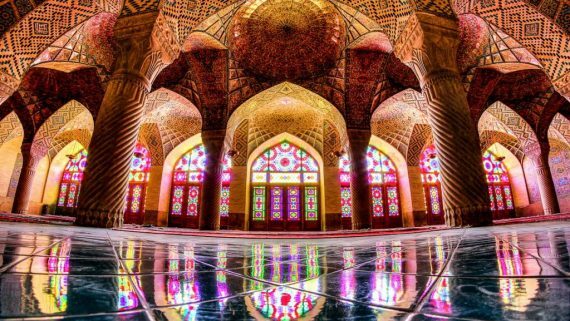 It’s highly recommended to visit Nasir Almolk Mosque in the mid-day to immerse yourself in wonder and joy of the mystic play of light and color in there. 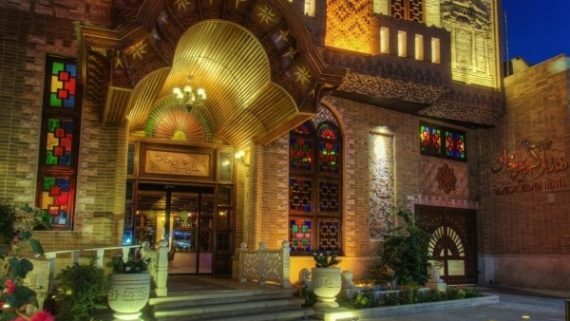 Keep visiting Zandiye Complex includes Karim’Khan Erg or castle, Pars Museum, Vakil Mosque, Vakil Bazar and Moshir Serai. At last you could visit Shah Cheraq holy shrine at pray time to get familiar with local culture. 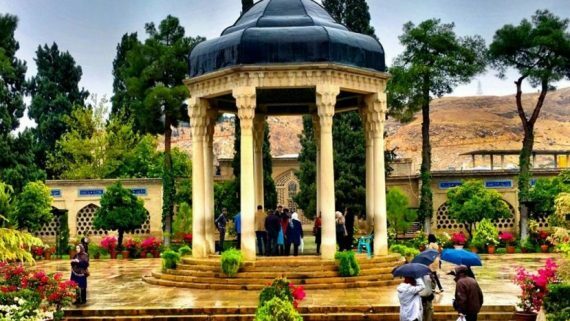 At the top of the list of “must-see” sites in Shiraz are the tombs of the city’s two most beloved poets – Hafez and Saadi. 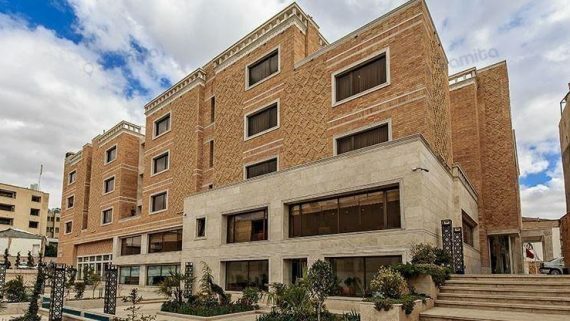 Beyond the congested downtown traffic, on the northern edge of the city’s Golestān Street – a cobblestone street hugged with expansive gardens and ancient walls of the city limits – sits Aramgahe Hafez – the Mausoleum of Hafez or Hafeziye as natives call it. One of the great figures of Sufism — Hafez’s love poems – Divan e Hafez – is commonly used for fortune telling or as natives call it – Fal ‘eh Hafez. Every Iranian home has a volume as the “go-to” source for what the future holds. Making a wish, holding the book closed in both hands, then splitting it open, the seeker is to read the poem on the facing page to find words of wisdom. 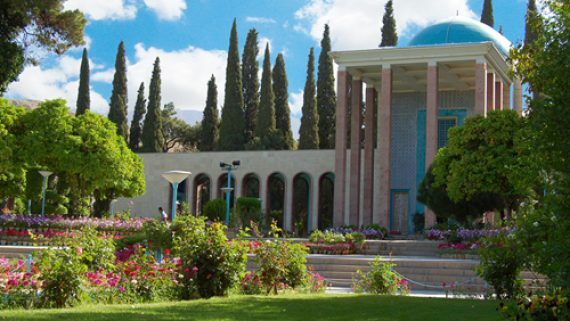 A short cab ride from Hafezeye to the north-east part of the city, sits the tomb of Shiraz’s other beloved poet Saadi. 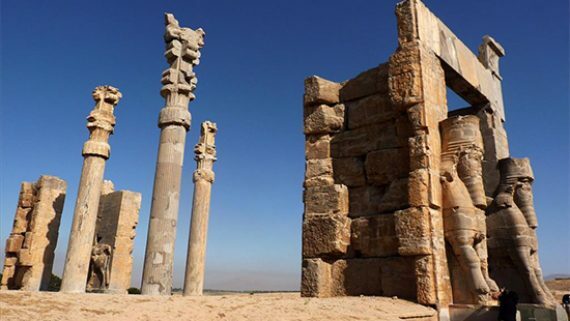 The magnificent palace complex at Persepolis was founded by Darius the Great around 518 B.C., although more than a century passed before it was finally completed. They are located outside the city and paying a full visit requires an entire day. 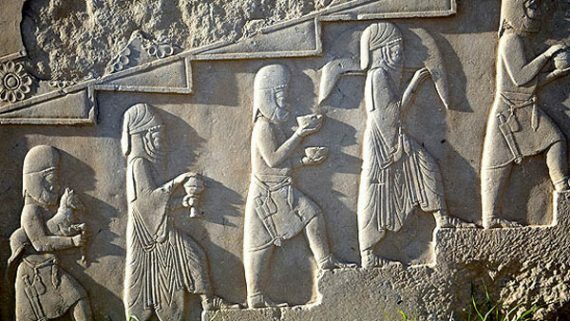 Rajab and Rostam Reliefs, too, are nearby and so you can visit them on the same day. 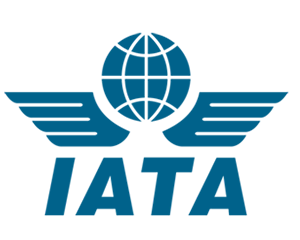 This plan is, of course, rather pressed in time and enables you to visit the most important attractions of the city. 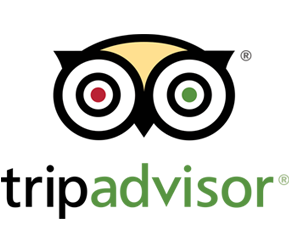 Can you recommend other things to do in Shiraz? 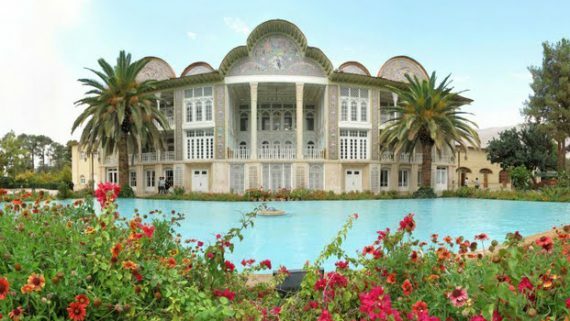 After Islam, the Persians, especially the people of Shiraz, have worked diligently in their arts and crafts in their way, and have worked very well in this way. 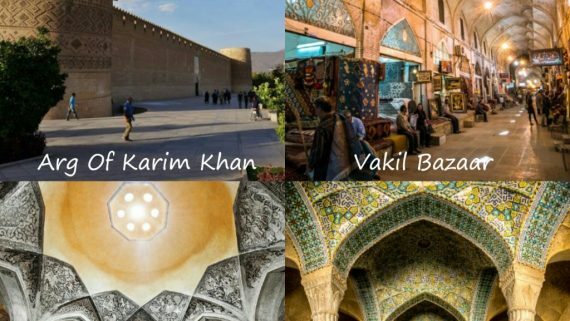 Artists of Shiraz in the history of Iranian art in the line of gilding, planting and flowering, architecture and plastering, crochet and silver, embroidered silk, carpet weaving and carving were among the nominees and excellence of this art. Today, the area is very strong in terms of handicrafts, and works of art, carvings, sculptures, carpets, weaving, silverware are among the most important handicrafts in Shiraz.